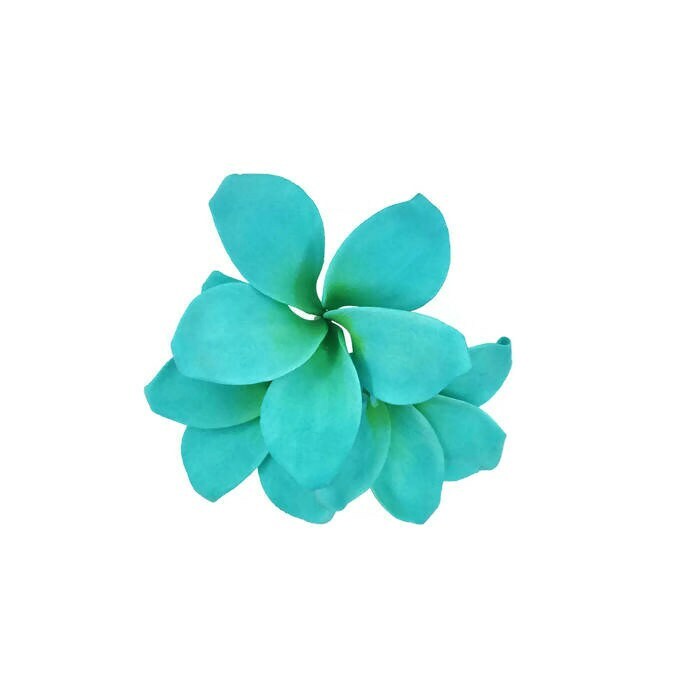 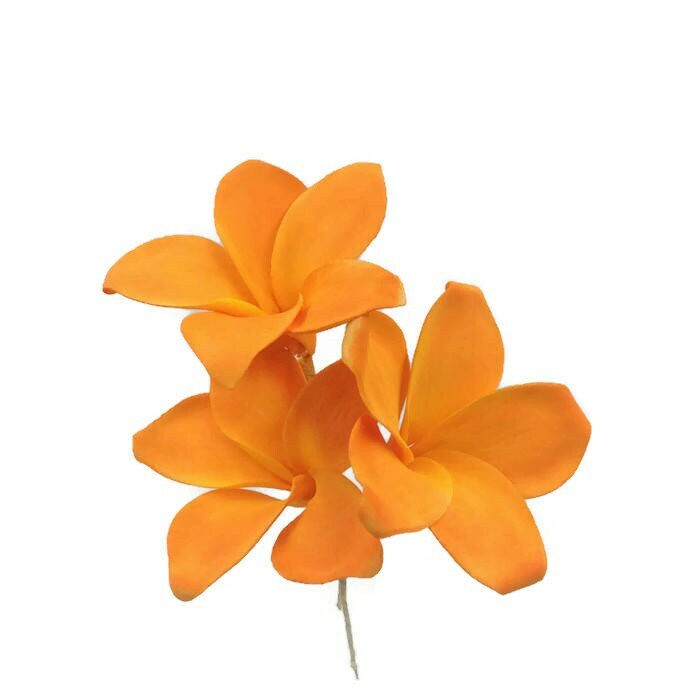 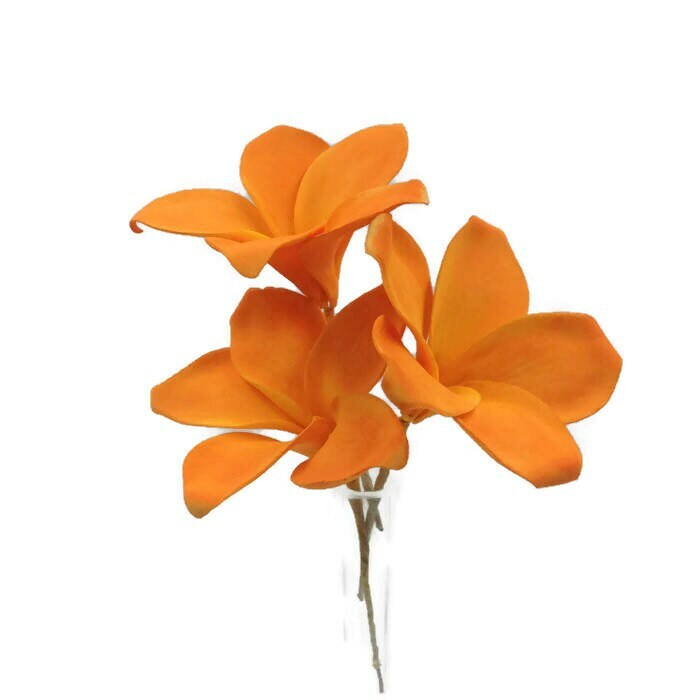 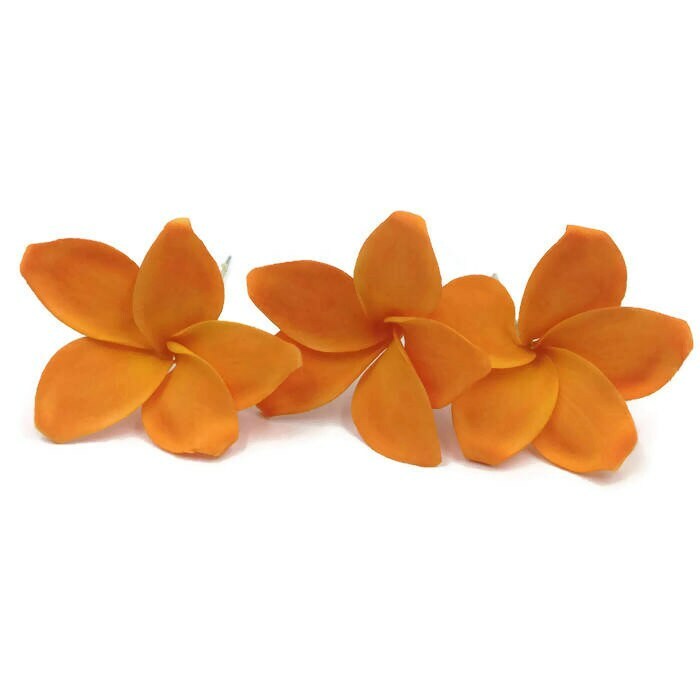 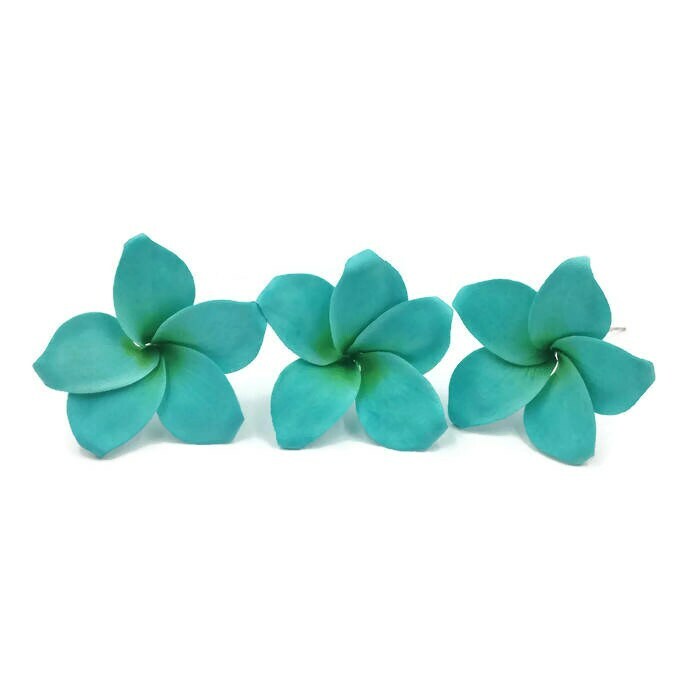 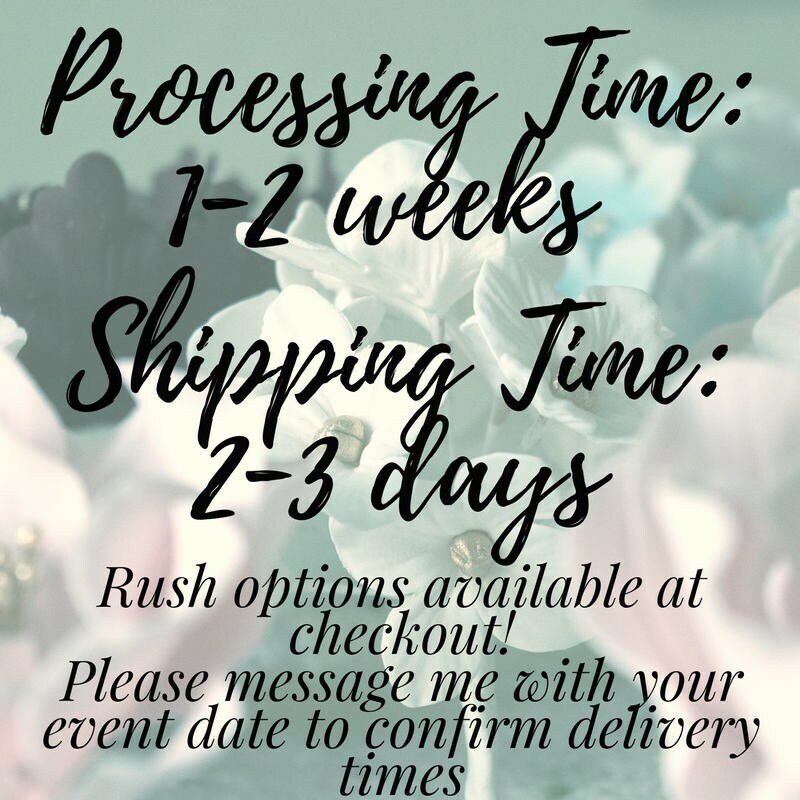 This listing is for 3 tropical plumeria sugar flowers, also known as frangipani. 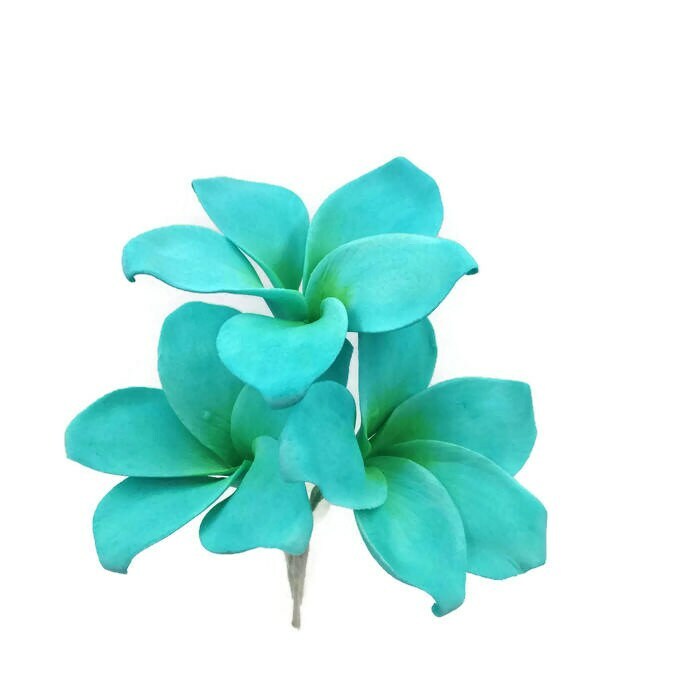 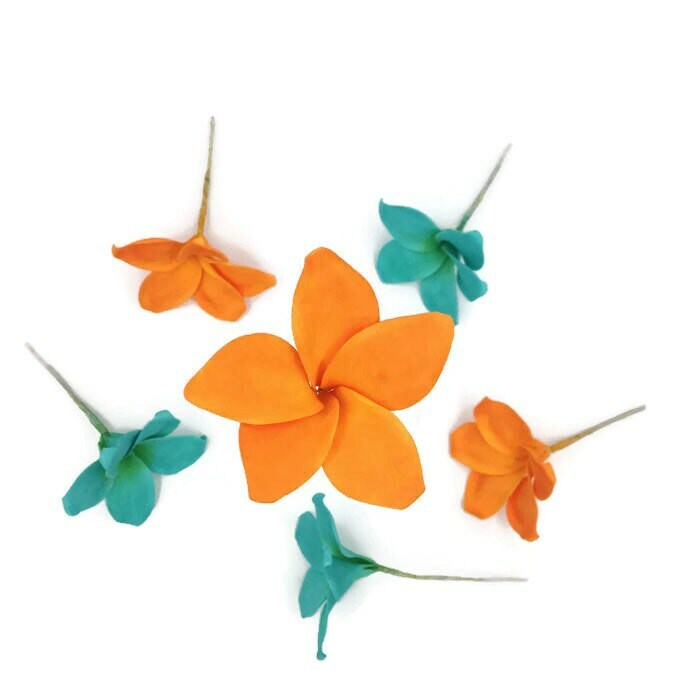 Whatever you call them, these gumpaste flowers are the gorgeously tropical wedding cake topper you need. 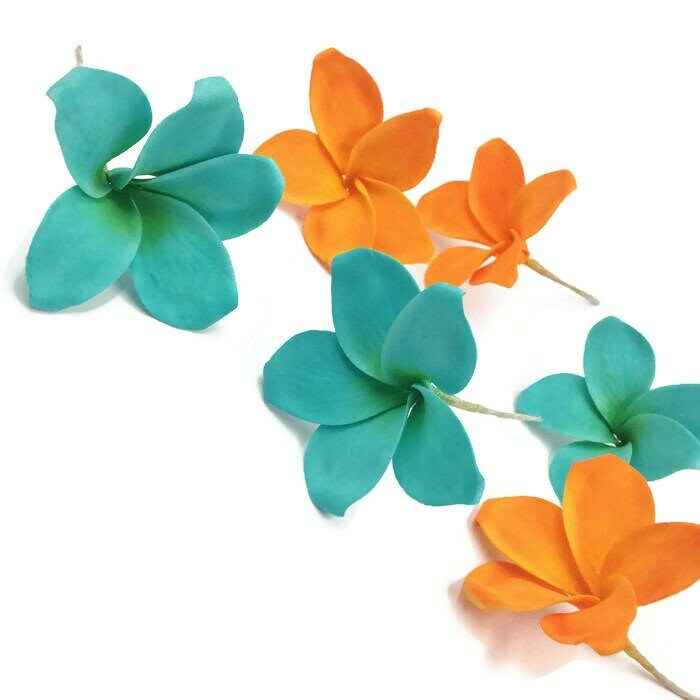 Choose from either tropical orange with yellow accents or teal blue with lime green accents.